I realised after a few pages that I wasn’t going to enjoy this book, but I persevered anyway, because I don’t like to give up without giving a book a fair chance. I do wish I’d left it though, as I just didn’t like the book at all. My first problem was that it seemed like the writer was trying to be too clever. There were so many sentences that I found myself reading multiple times just to figure out what he was trying to say. Sometimes there were sentences with so many commas that it just didn’t flow properly and took away from the telling of the story. I also felt that the narrator got in the way too. We never find out who it is, but he has this way of telling things like he is aware of the reader and like its a conversation. He frequently references other chapters in the book too, which I found very off-putting. “Did I not say, at the beginning of the chapter, that it was a Tuesday, and that there was something particularly interesting about Maria’s thoughts, as she walked home from work? When I read a book I like to become completely lost in the story, and sentences like this just made it very hard for me to do so. As for the story, it just didn’t capture my imagination, and I frequently found myself a bit bored, realising I’d read a few pages without taking anything in and having to go back and read it again. Now this could just be me missing the whole point, but I just didn’t get along with this book at all. 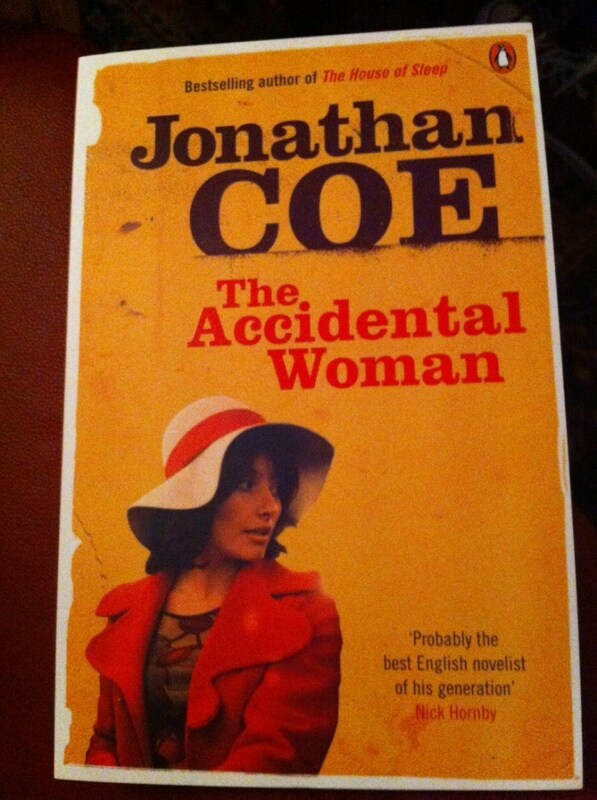 I’ve got two other books by Jonathan Coe to read so I hope they are better, but I’ll be leaving them for a while before I read them. If you’ve read this book, let me know what you think!